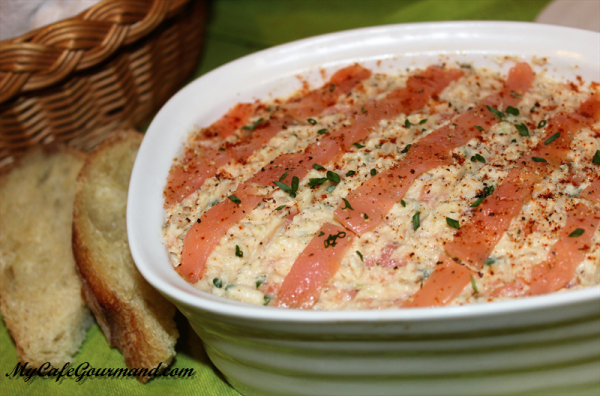 An elegant french recipe made of fresh and smoked salmon, eggs, sour cream, and parsley. 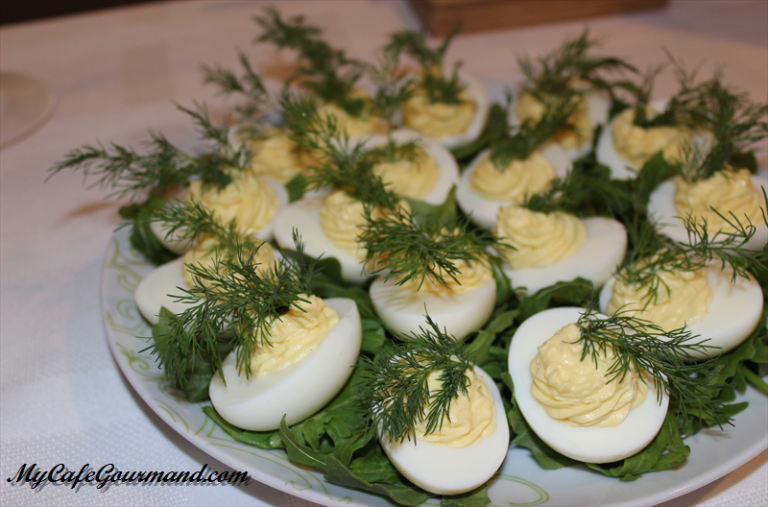 This refined and delicious appetizer is perfect for cold buffets. 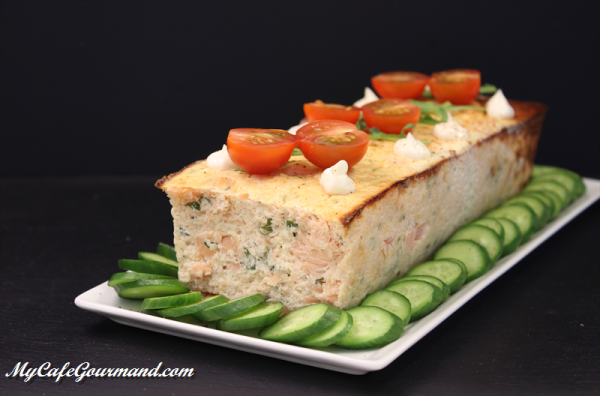 Serve the Salmon Terrine with mayonnaise, vegetables, or a green salad. 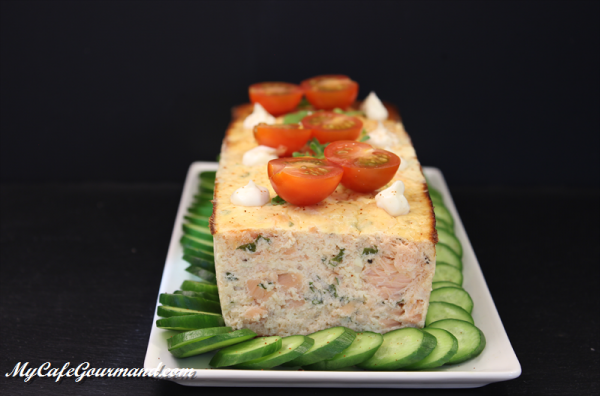 This Salmon Terrine is served cold and gets even better the next day. 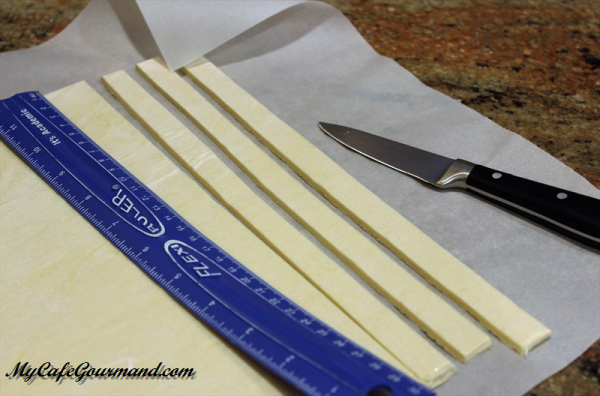 Very convenient to prepare in advance. 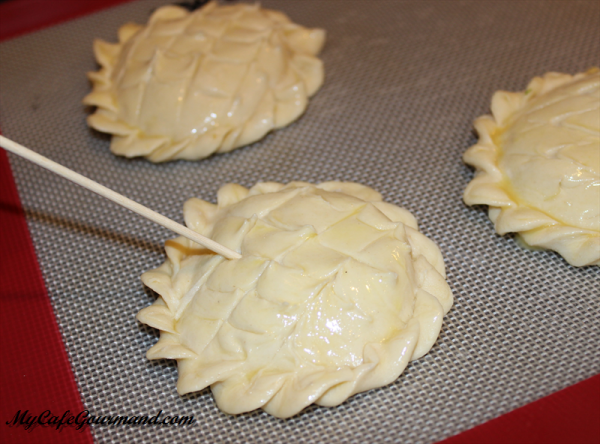 Preheat oven to 390° F (180°C). 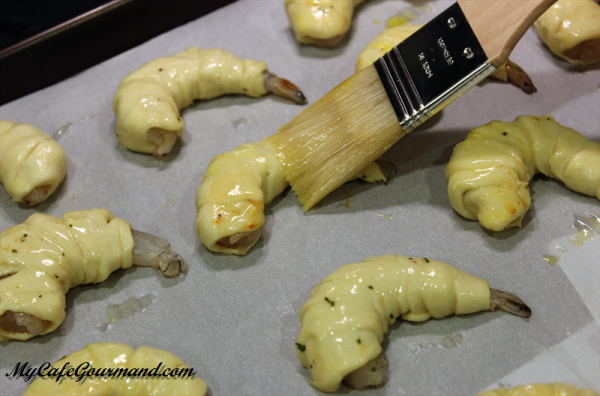 Grease a loaf pan using cooking oil. 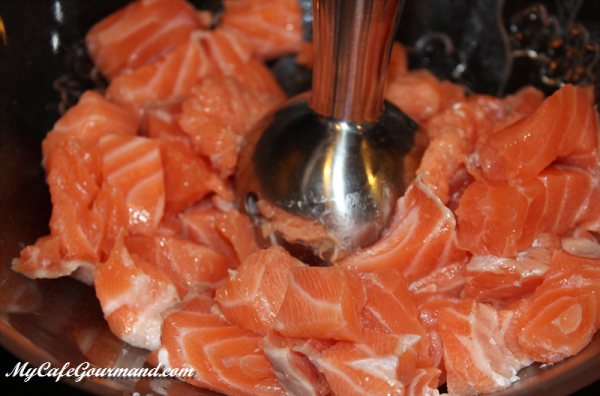 Cut the fresh salmon into pieces and mix with a food processor. 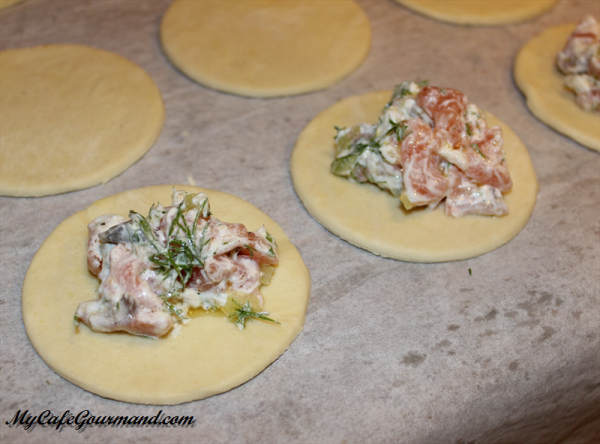 Add the sour cream and parsley. 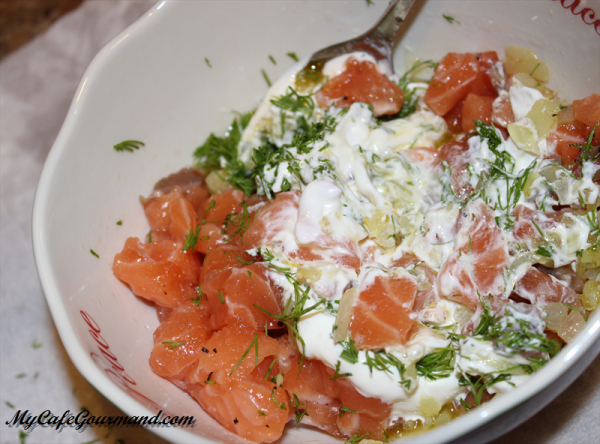 Add the smoked salmon, salt and pepper. Mix with a spatula. 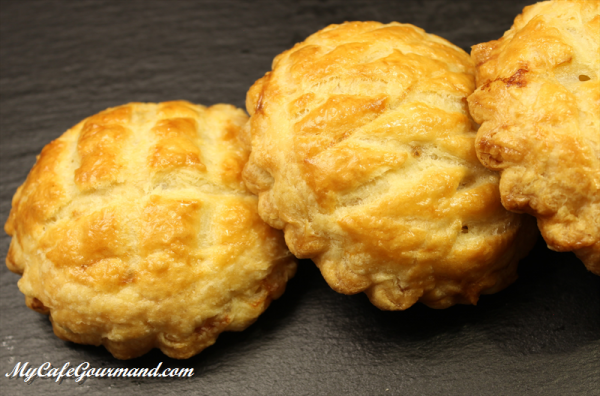 Pour the batter into the loaf pan and bake in preheated oven for 35-40 minutes. 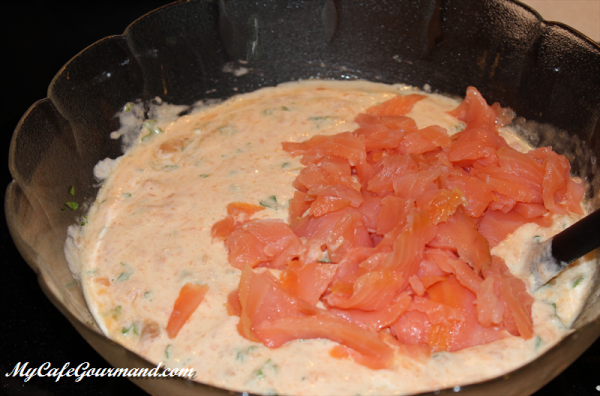 Allow the salmon terrine to cool before removing it from the pan. Serve the dish chilled. 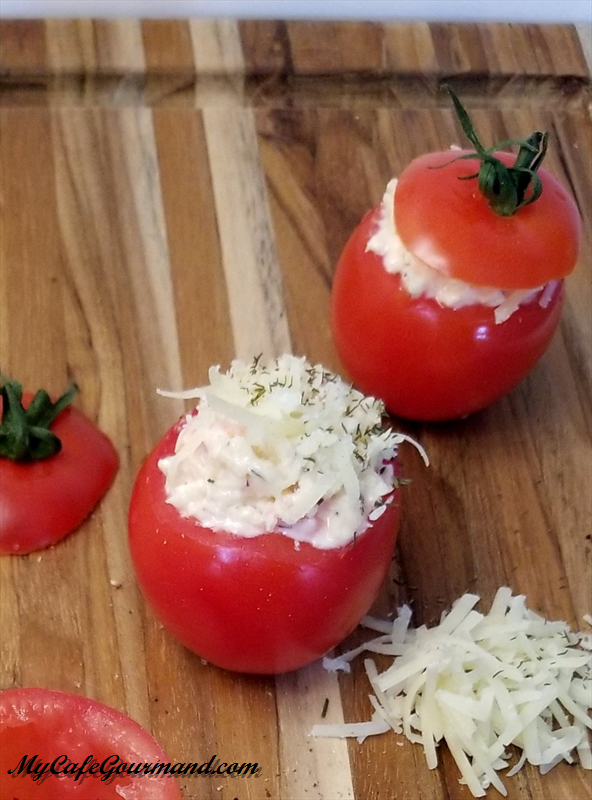 You can serve this Cheese and garlic stuffed tomatoes as a starter or as a salad. 1 cup grated cheese american, cheddar, etc. 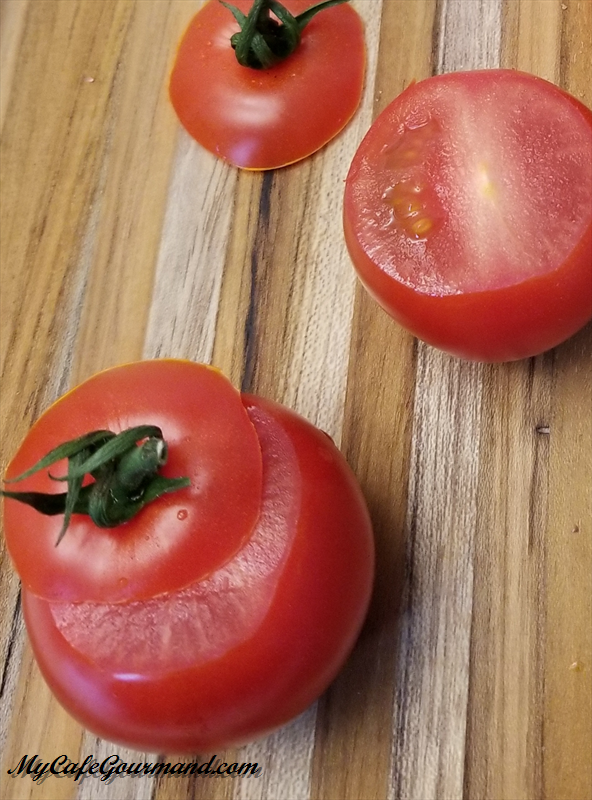 Cut off the top of cherry tomatoes. Keep the tops for presentation. 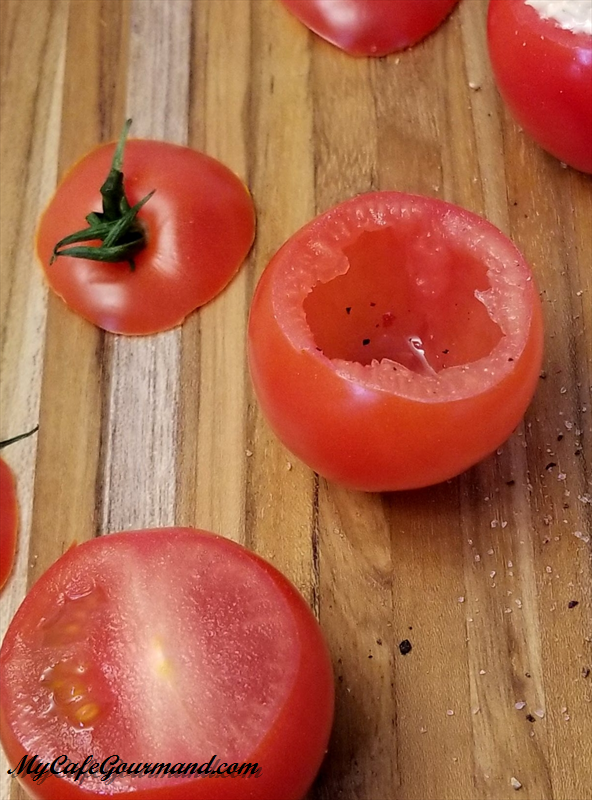 Using a small spoon, scoop out the insides of the tomatoes. Place the tomatoes upside-down on a paper towel. 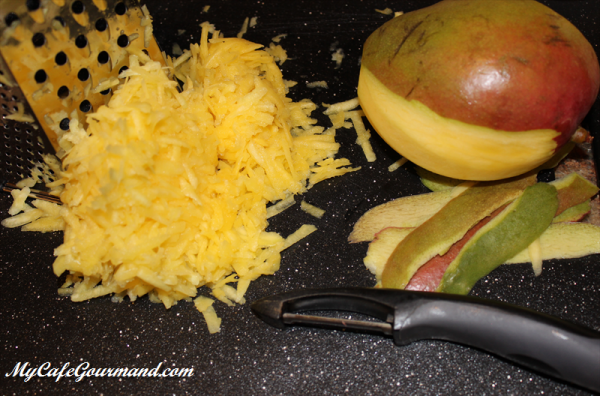 Remove juice and seeds from the pulp. 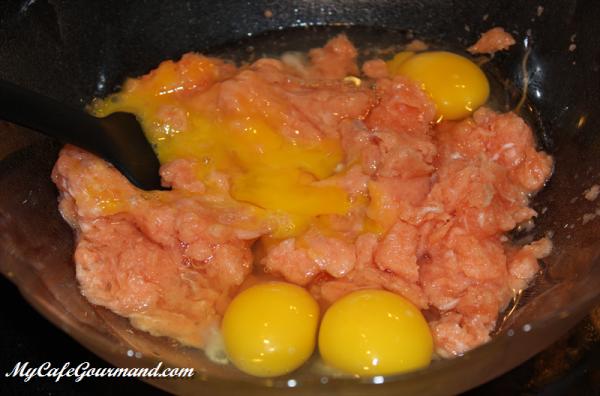 Mince the pulp. 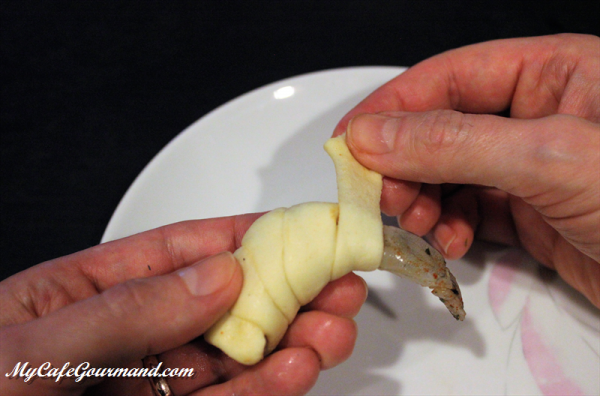 Press garlic using a garlic press. 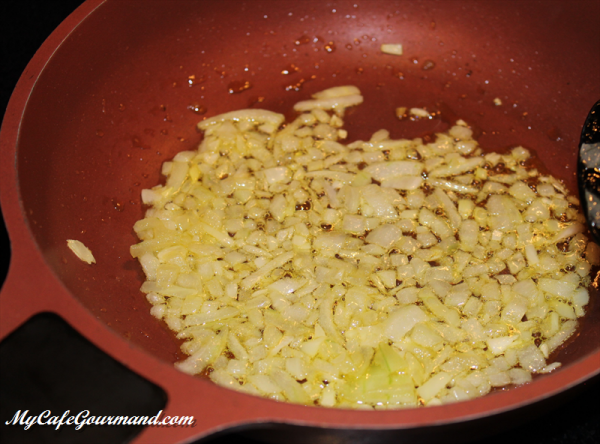 Mix the cheese and garlic together. 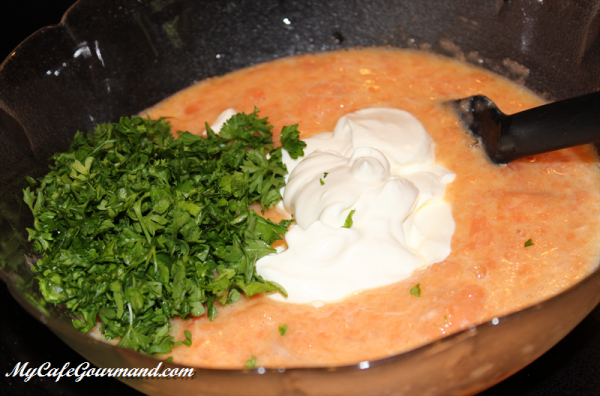 Add mayonnaise, finely chopped herbs and tomato pulp. Salt and pepper to taste. Mix well. 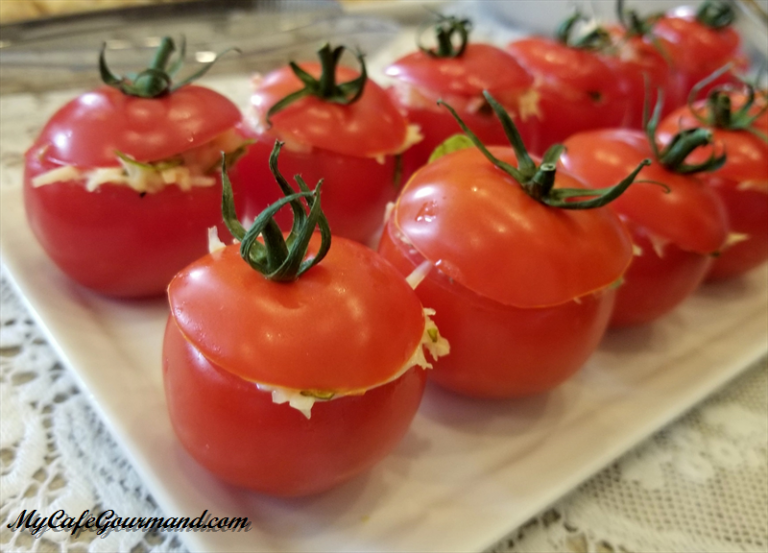 Using a spoon, add cheese filling to the tomatoes and place the tops back on top of your cherry tomatoes. 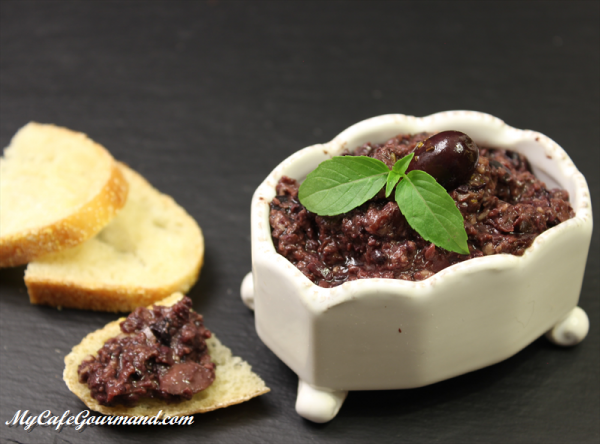 The tapenade is a dip or paste made with olives (black or green), anchovies and capers. 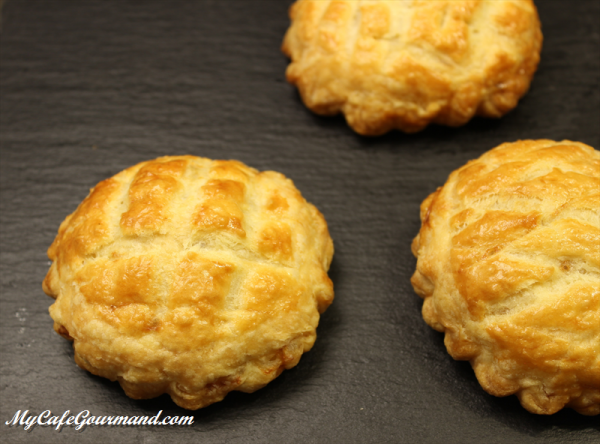 This appetizer comes from Provence, France and is great with fresh bread or toast. 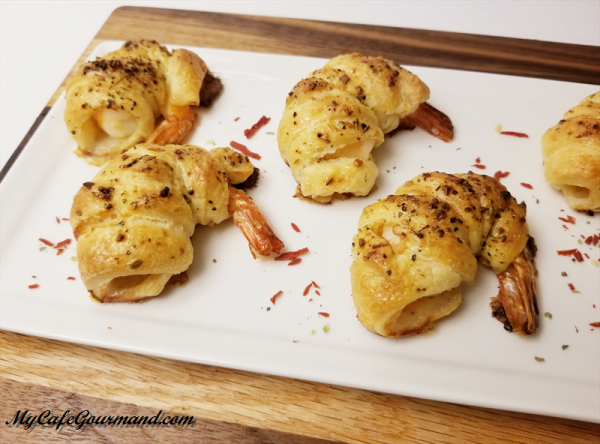 With the help of a food processor, or blender, this hors d’oeuvre is ready within 5 minutes. The anchovies are very salty. 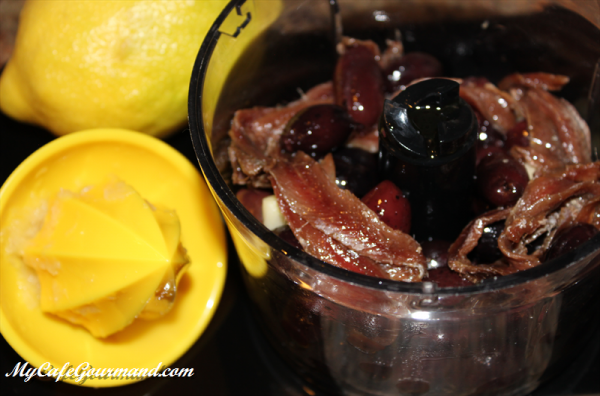 If you find your tapenade too salty, add more olives or olive oil. Combine all ingredients in an electric blender. 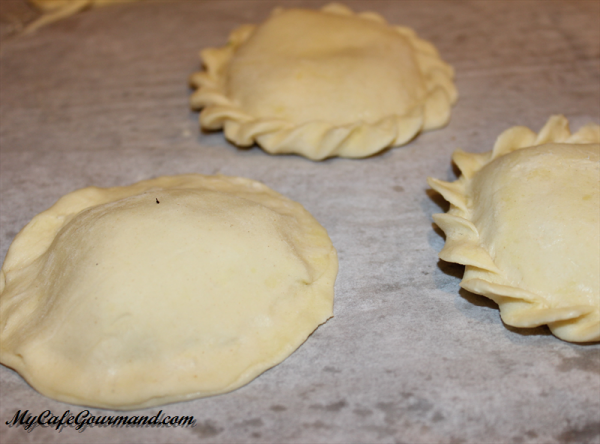 Pulse a few times until finely chopped. The tapenade should have small pieces of olives. Do not over blend! 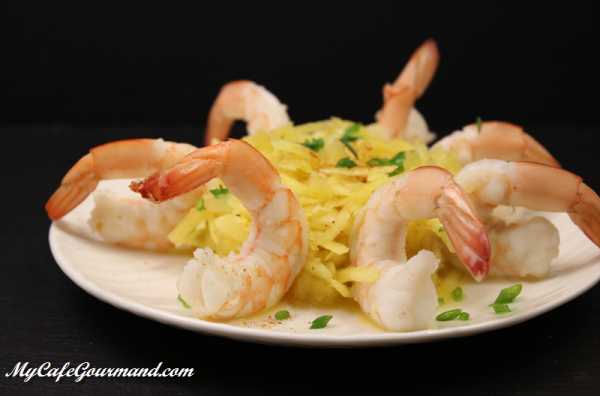 Serve with crackers or fresh baguette slices. 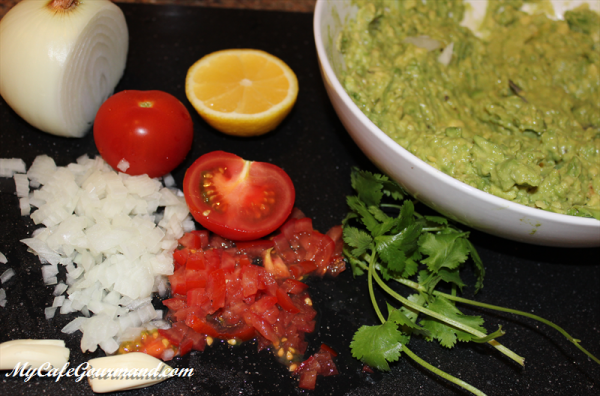 The secret to perfect guacamole is ripe avocados. 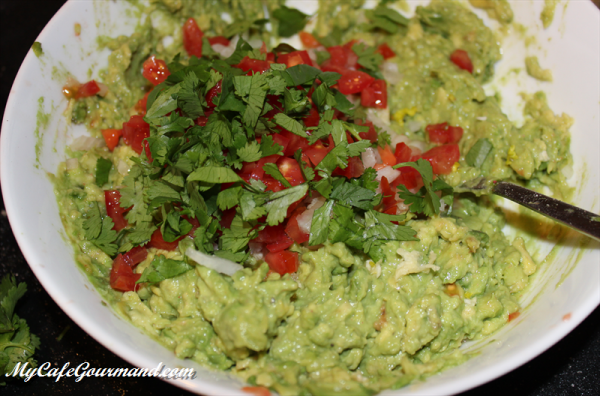 If you prefer a smoother guacamole, use a blender. Personally, I prefer avocados crushed with a fork with finely cut tomatoes, onions, and cilantro. 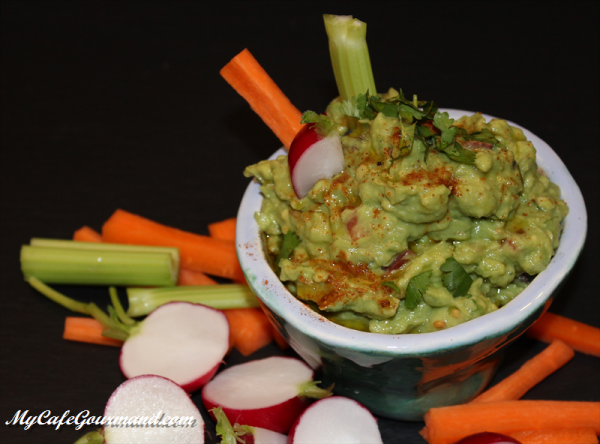 Guacamole can be served not only with tortilla chips, but also with fresh sliced vegetables, such as radishes, cucumber, or celery. 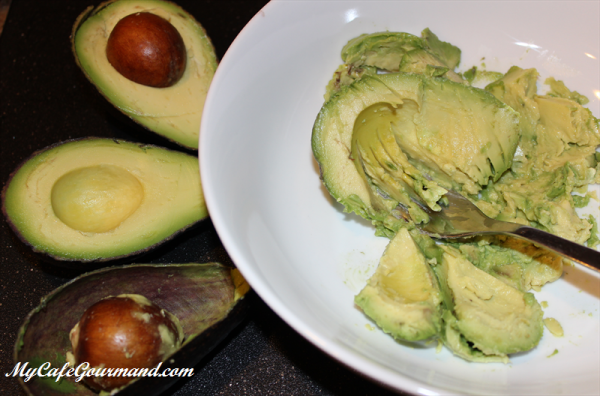 Slice the avocados in half along its length and dispose of the seed and skin. Crush the flesh of the avocado using a fork. 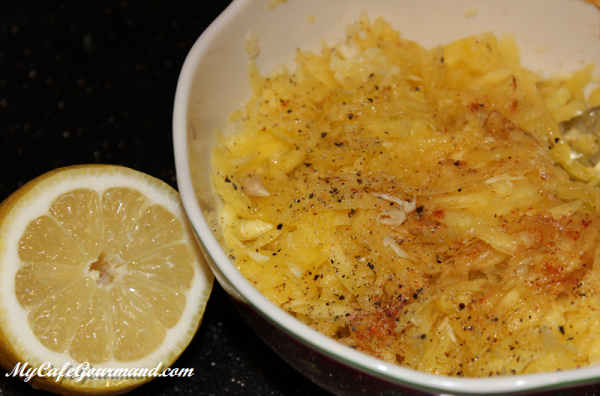 Drizzle with the lemon juice. Chop the onions, tomatoes, and cilantro. Crush the garlic. Mix all the vegetables and avocados together. 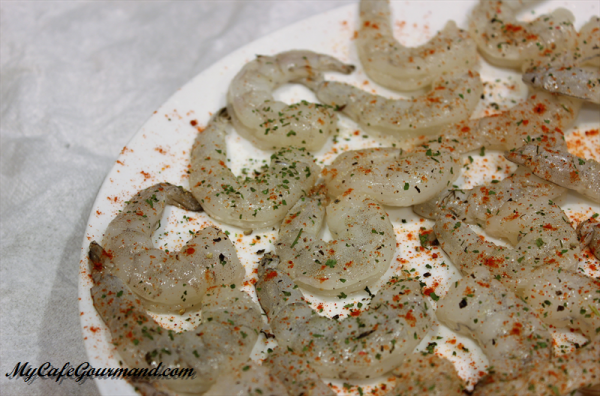 Salt, pepper, and add the cayenne pepper. 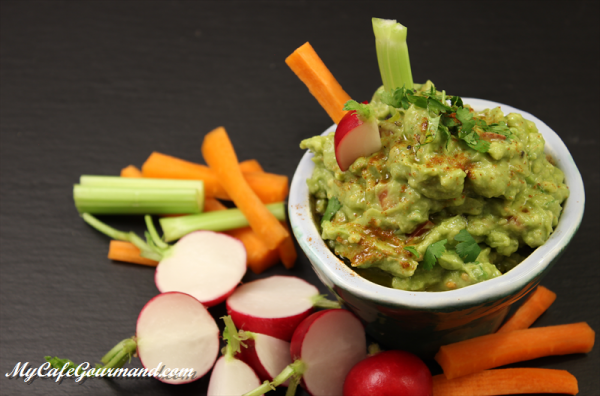 Put the guacamole in a bowl and serve along with tortilla chips or sliced vegetables. 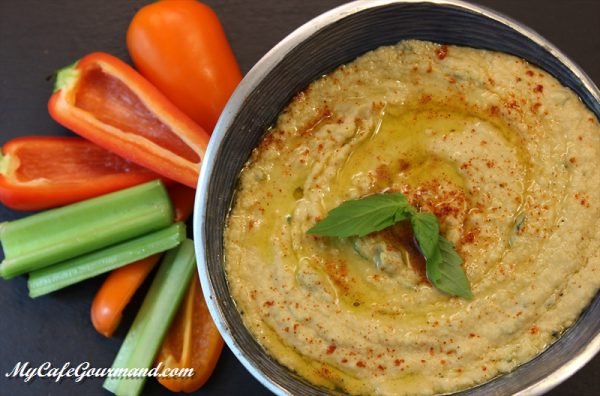 With or without tahini, homemade hummus made from scratch only takes 5 minutes to make. 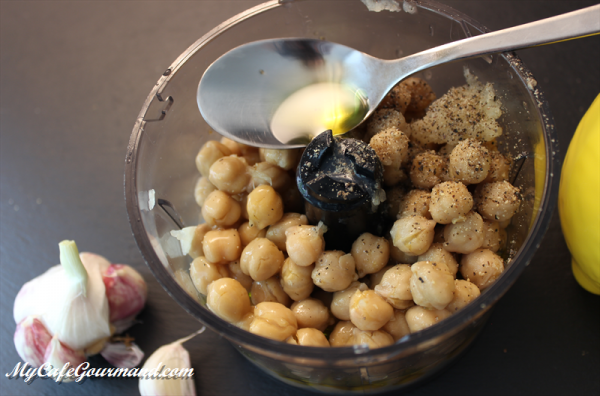 No needs to cook the chickpeas, just open a can and mix with garlic, lemon juice and olive oil! 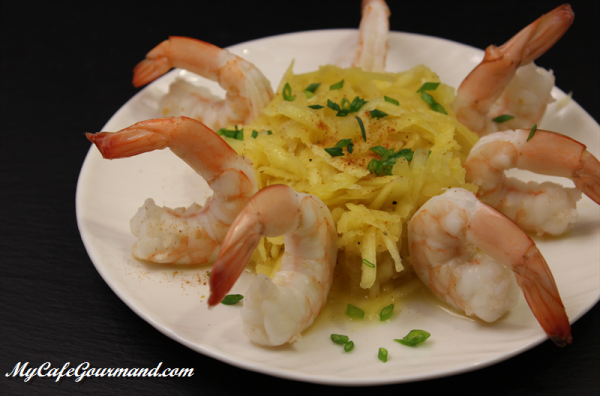 This delicious healthy snack can be serve for any occasion with pita bread or garden vegetables. If you don't like spicy food, use paprika instead of chili powder, it makes the dish look pretty, and only slightly alters flavor. 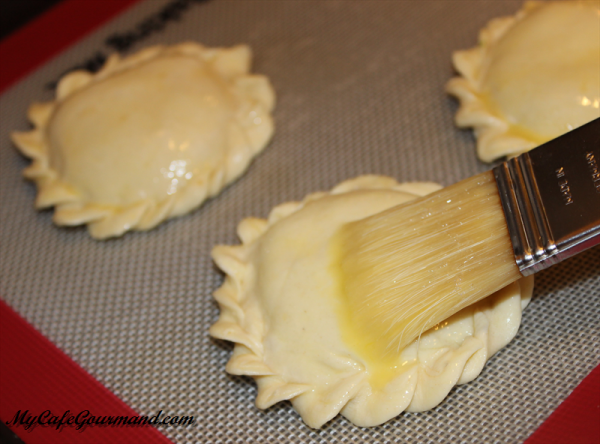 Drain garbanzo beans, keep half of the juice. In a food processor, place the chickpeas, lemon juice, garlic, salt, black pepper, tahini, chili powder and 2 Tbsp of olive oil. Mix until smooth. 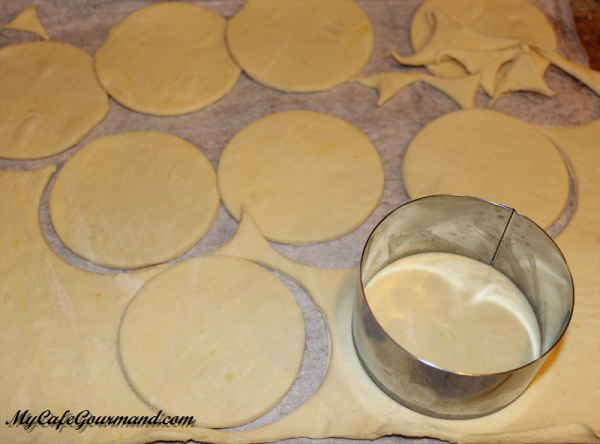 Add 1 or 2 Tbsp of the juice from the can (or water) to give a desired texture to the hummus. 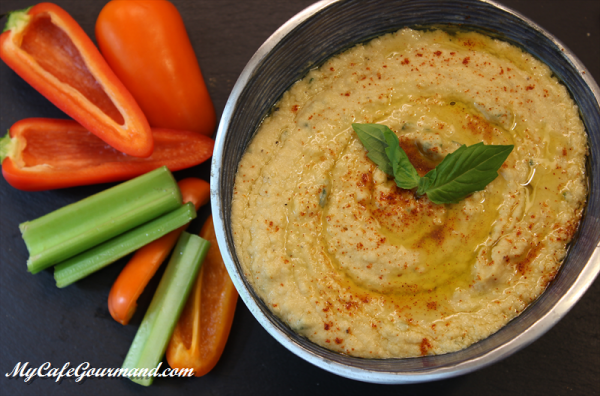 Transfer hummus to a serving bowl, drizzle with the rest of the olive oil and sprinkle with chili powder or paprika.